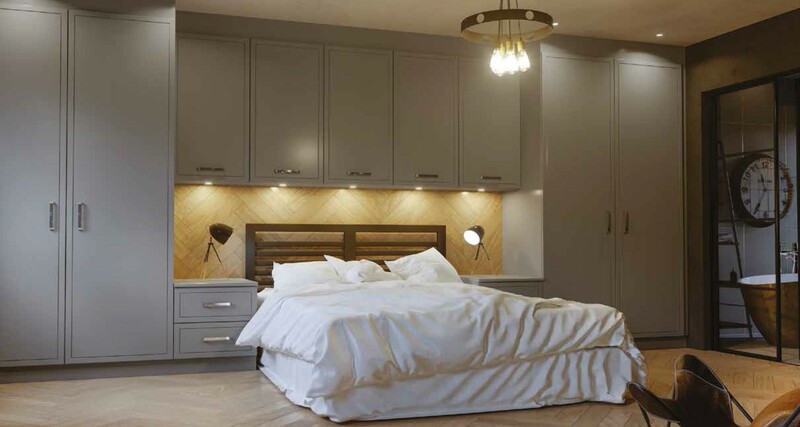 If you are looking for a professional design and installation company in Southend-on-Sea and surrounding areas in Essex at Apollo kitchens, we design, fit and decorate. 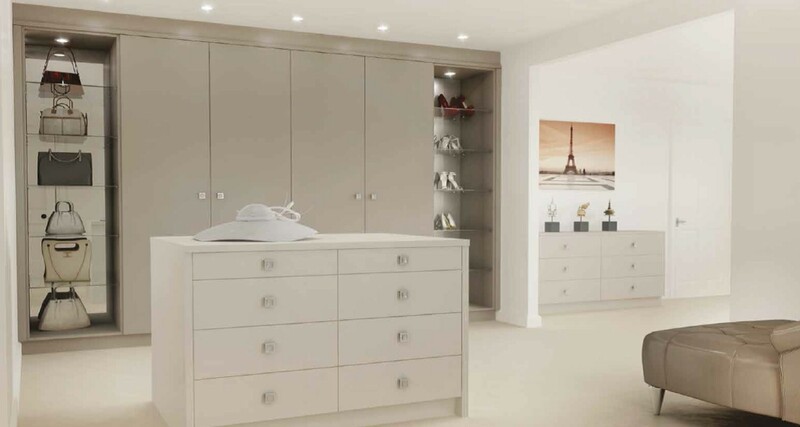 From high-quality carcassing and made to measure doors to a vast choice of components including handles, lighting and storage solutions, there has all the flexibility we need to design you an amazing fitted bedroom. Contact Apollo for a design visit and start your journey today. when you’re choosing a bedroom. 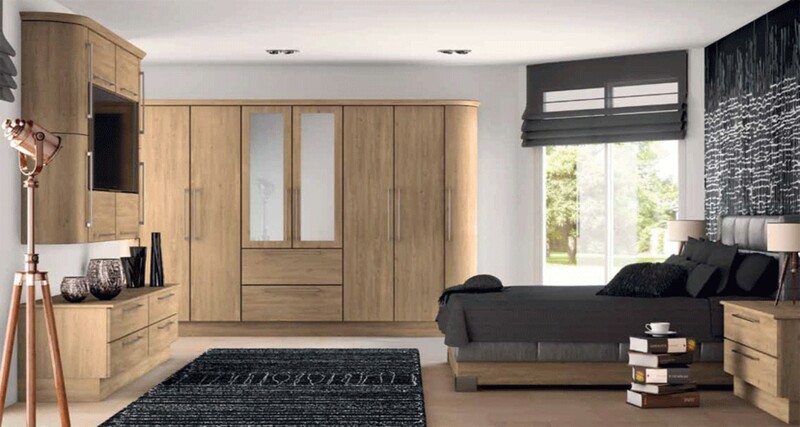 Together We’ll Create Your Dream Room Styles: Fitted Bedrooms, Walk In Wardrobes, Sliding Doors, Phone or Email us today and arrange a visit for a Free no oblation consultation and measure for Design and Quote. 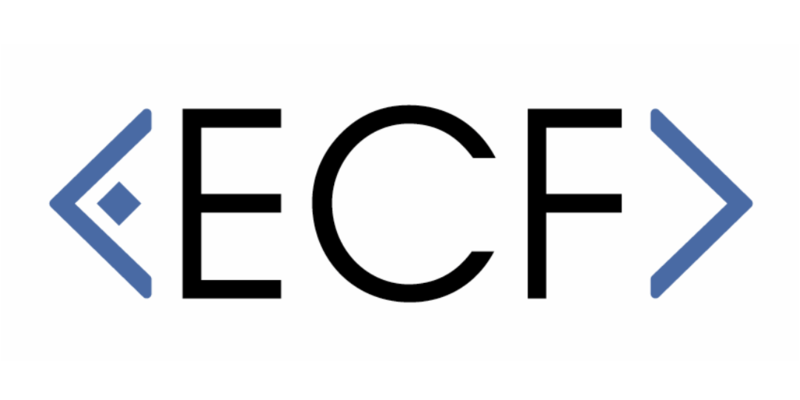 ECF has one of the biggest collections available, with a huge range of door designs and finishes. 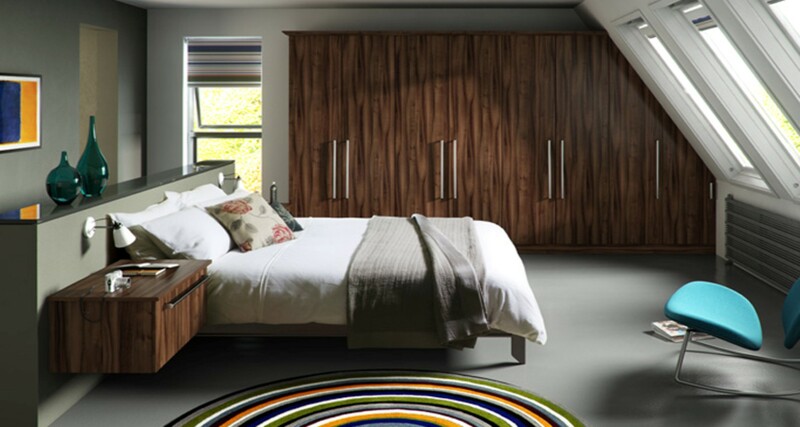 One of our favourites is the Hoxton range, door finishes include the Belair, Tenby, Hyde, Reed and Harrow. 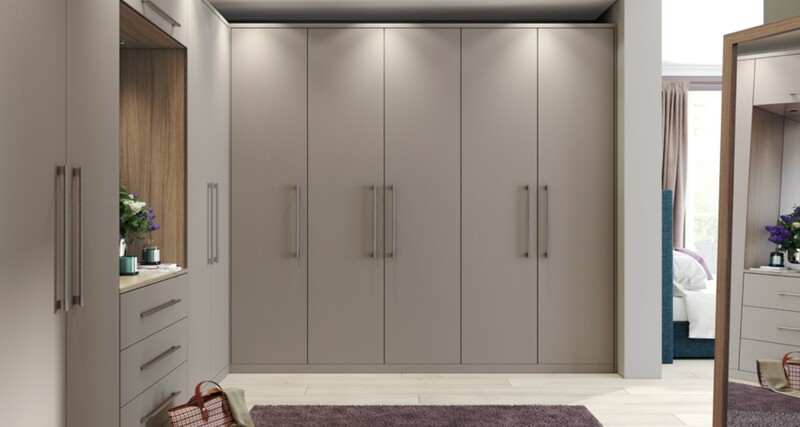 Modern, square-edged design and an acrylic facing give’s Phoenix all the look of a glass door, but at a highly competitive price, it’s available made-to-measure, too. 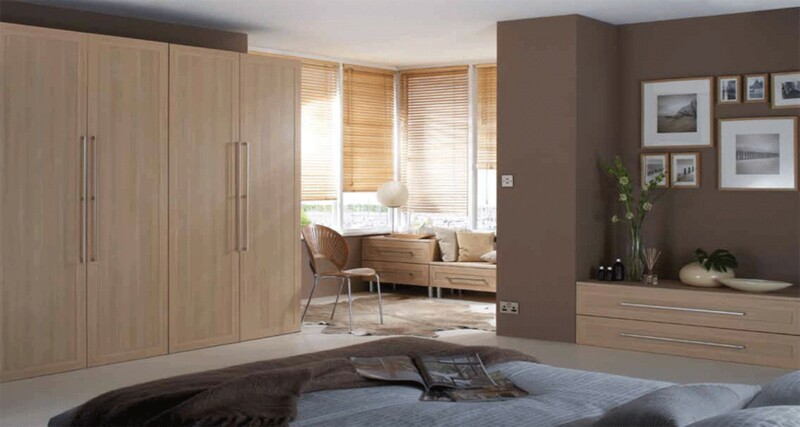 With a choice of frame profiles and flat centre, this door is perfect for creating your own unique style, using a single finish or combination of shades. 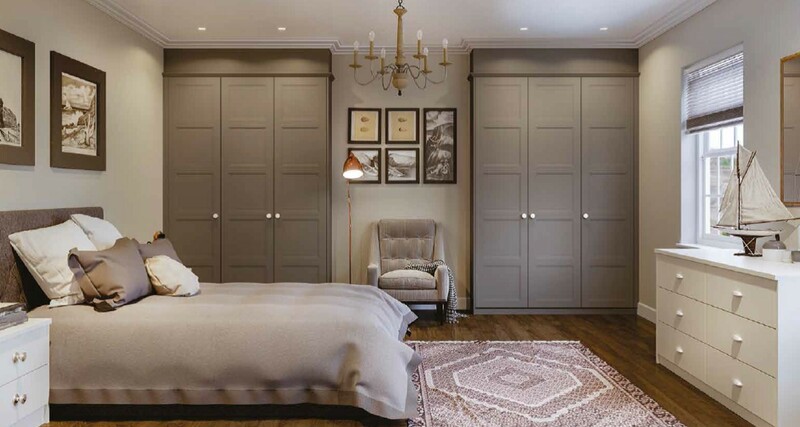 From the dreamlike Belair to the lovingly crafted, luxurious Tenby, there’s a Hoxton door for every bedroom. 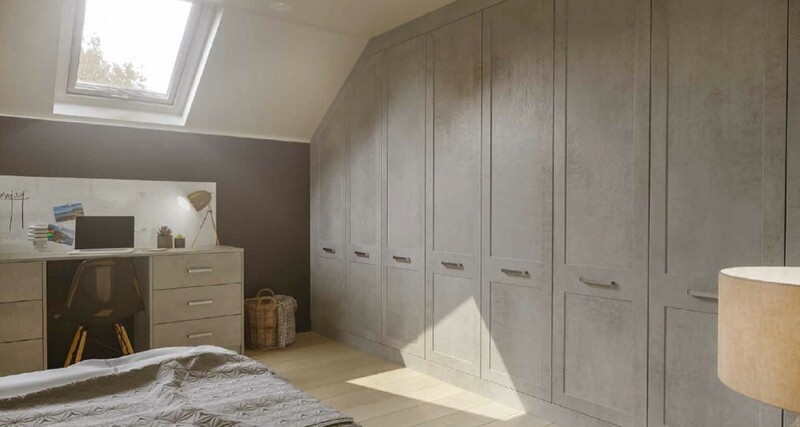 This finish is Hyde-Stone-Grey.